Maryland Gov. 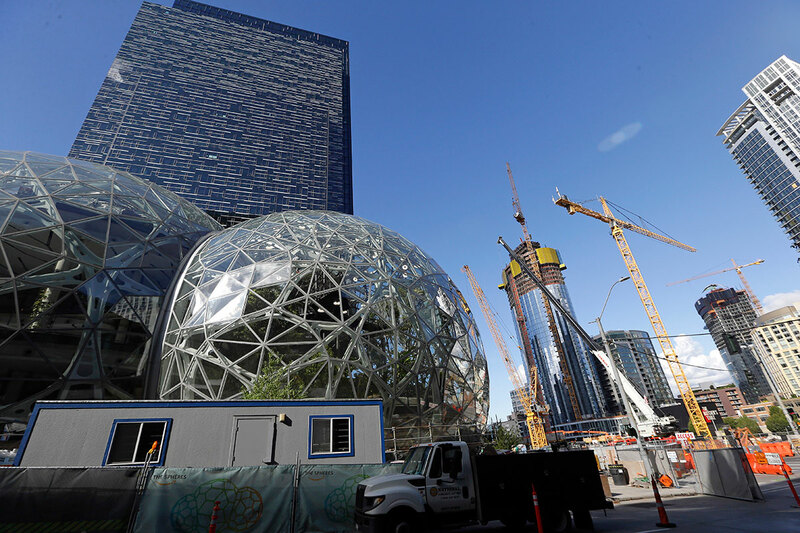 Larry Hogan has announced sweeping tax legislation to accompany an incentive package that devotes billions to transit and infrastructure in an effort to entice Amazon into building its second headquarters in the state. The Promoting ext-Raordinary Innovation in Maryland’s Economy Act of 2018, announced Jan. 22, provides a state income tax credit equivalent to 5.75% of wages for each new qualifying headquarters job, a state and local property tax credit and a state sales and use tax exemption for construction material. These tax incentives are one piece of a package that allocates of $10 million per year to the state’s Sunny Day Fund over 15 years and billions of dollars in road, transit and infrastructure upgrades. The Sunny Day Fund supports large economic development projects that create employment opportunities. Montgomery County, Md., is one of 20 locations that Amazon has selected for consideration to host the company’s second headquarters, HQ2. HQ2 is the single greatest economic development opportunity in a generation. The Montgomery County package totals $5 billion in incentives and transportation improvements. The other places Amazon is considering are: Atlanta; Austin, Texas; Boston; Chicago; Columbus, Ohio; Dallas; Denver; Indianapolis; Los Angeles; Miami; Nashville, Tenn.; Newark, N.J.; New York City; Northern Virginia; Philadelphia; Pittsburgh; Raleigh, N.C.; Toronto and Washington, D.C.